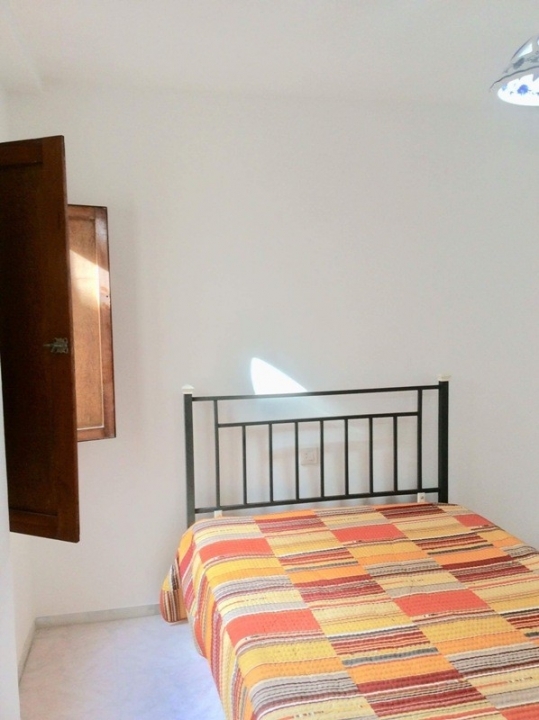 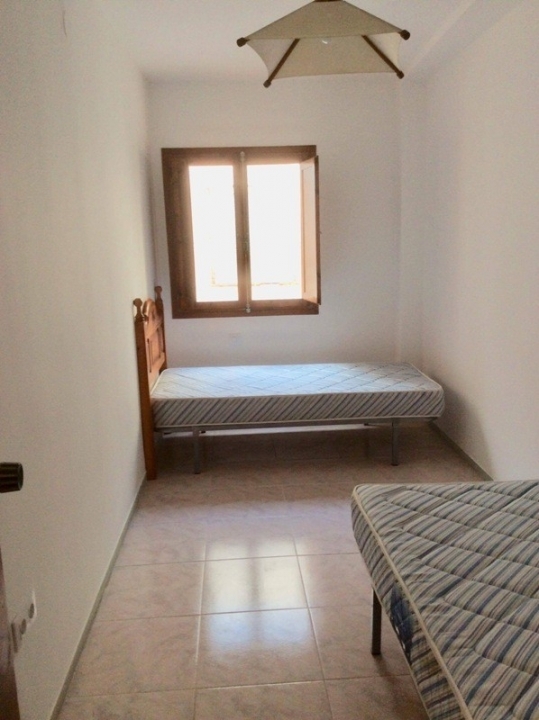 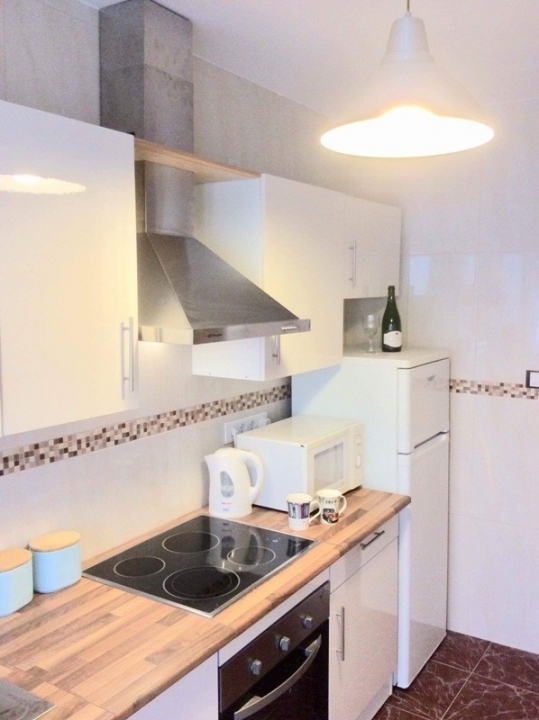 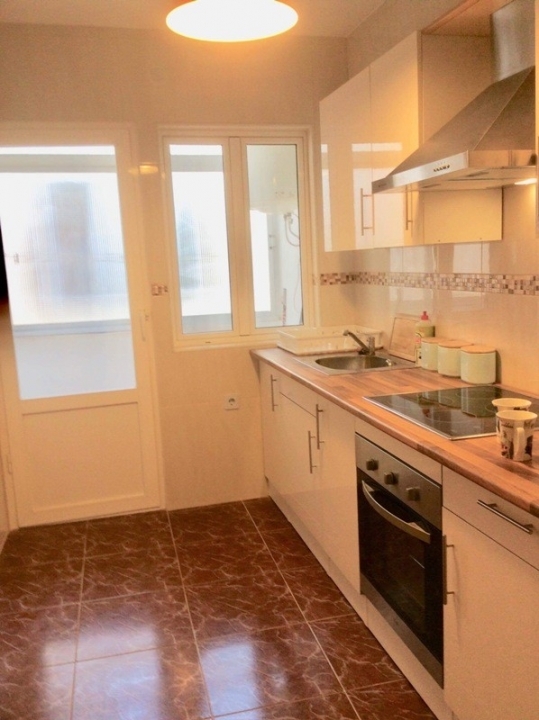 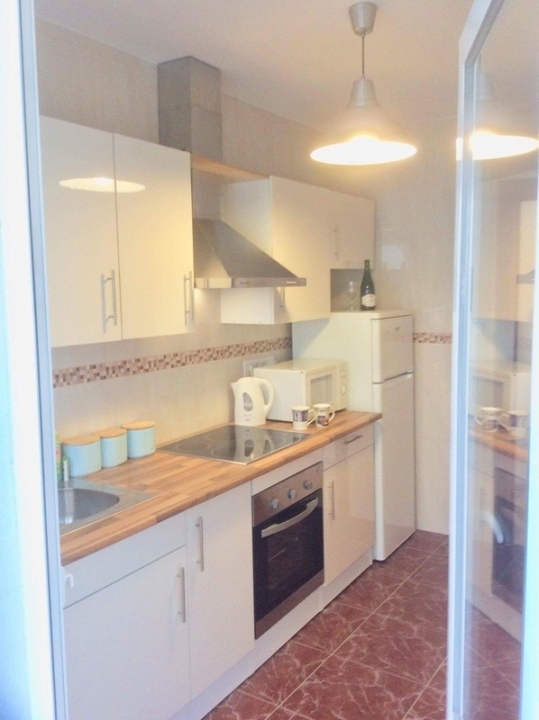 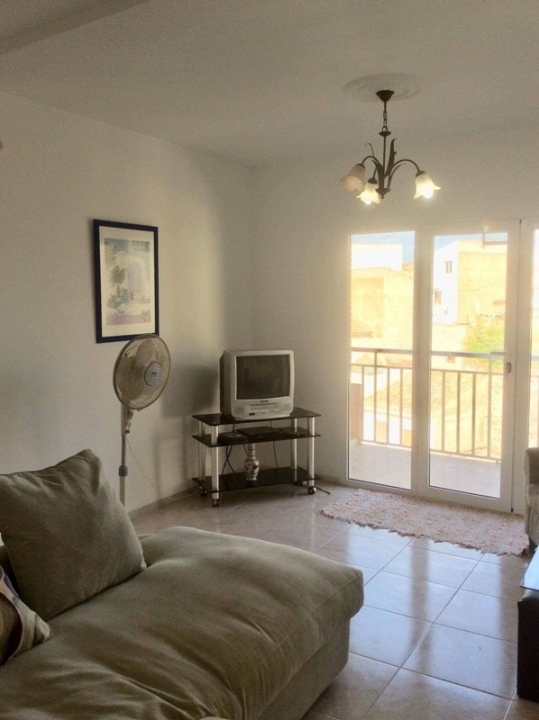 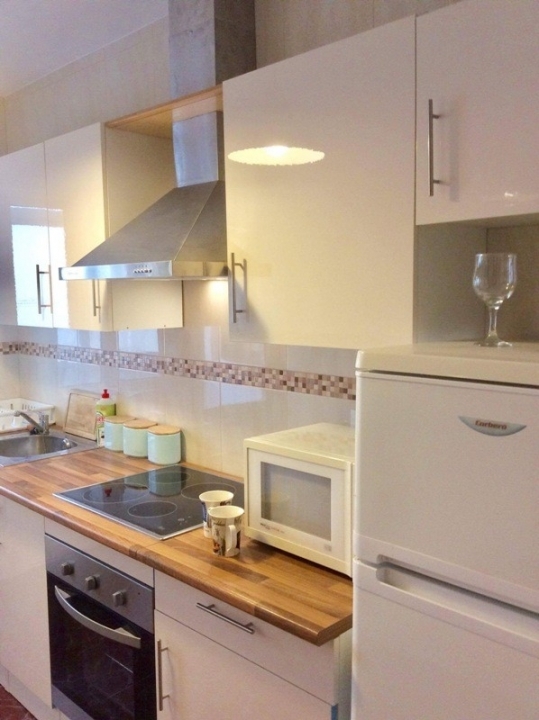 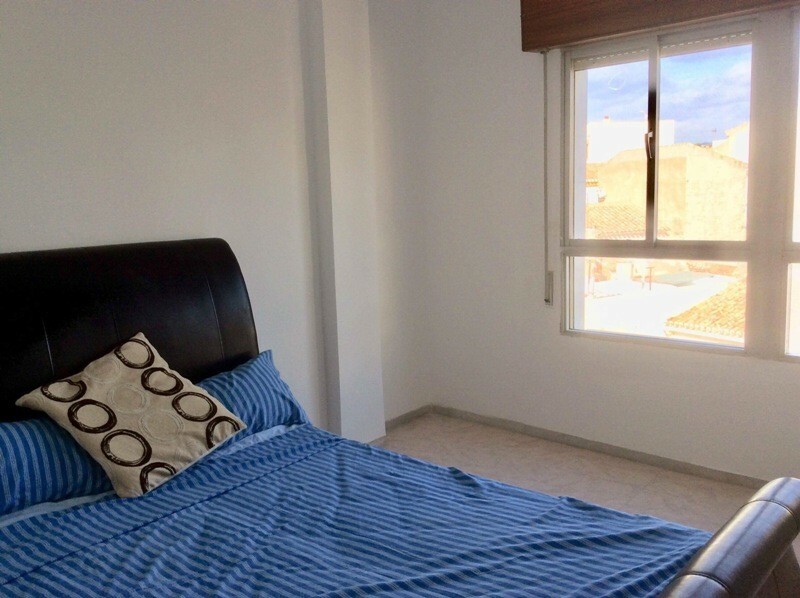 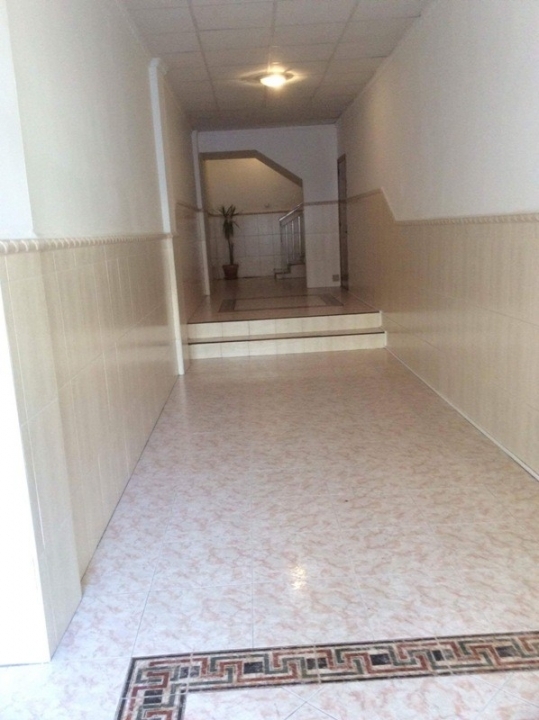 Apartment for sale in Albox, province of Almería. 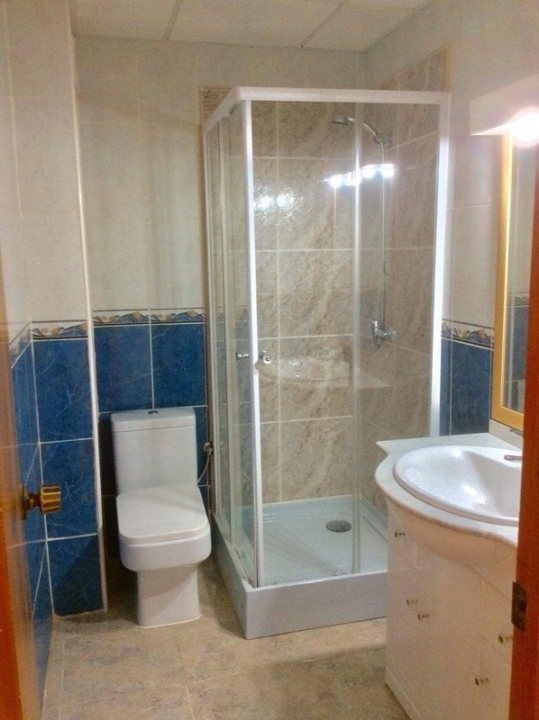 It is located on the third floor, has been restored to a very high standard and has a fully fitted new kitchen: appliances, new floor and a separate laundry area with electric water heater. 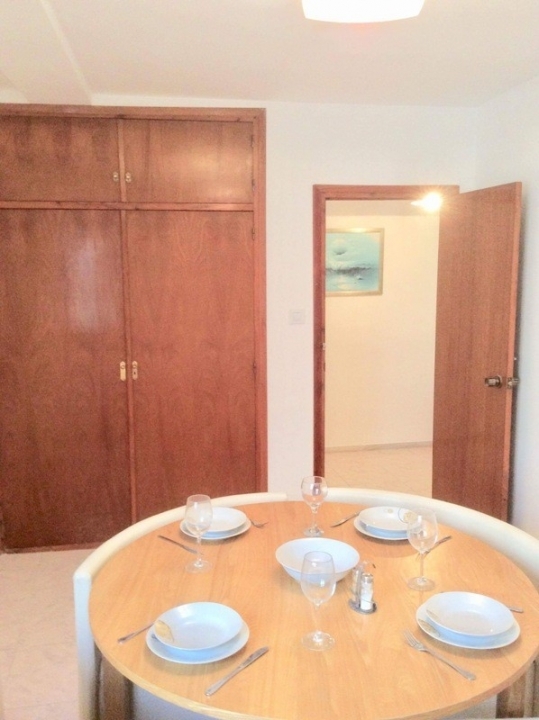 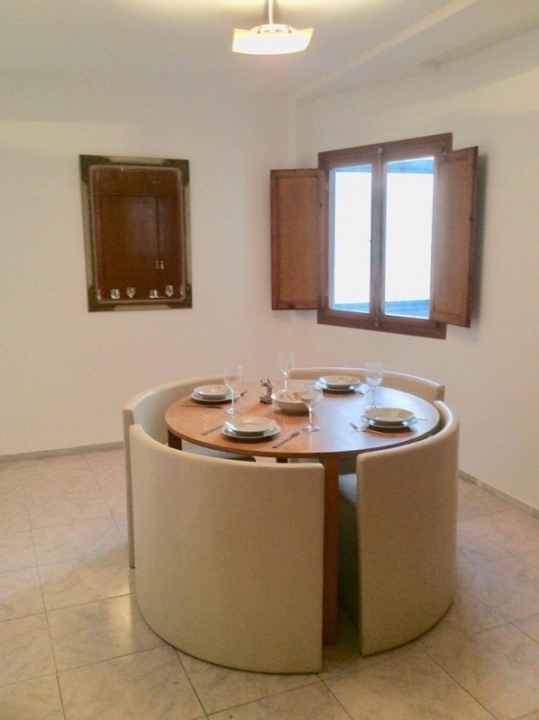 The apartment has four spacious bedrooms, one of which is being used as a dining room by the owners. 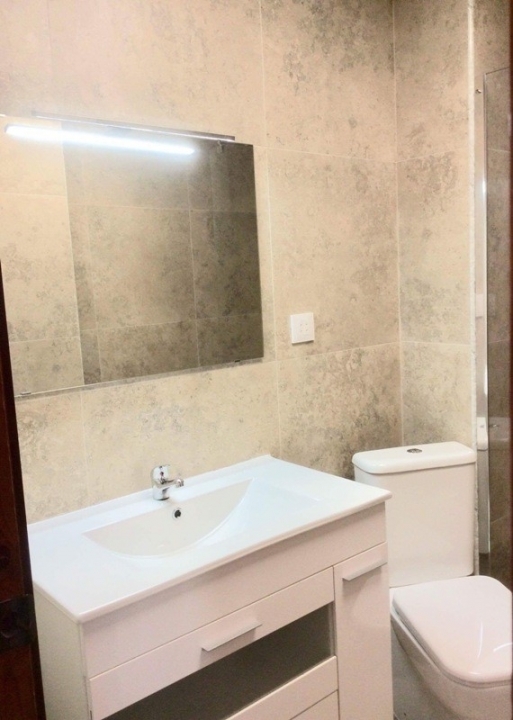 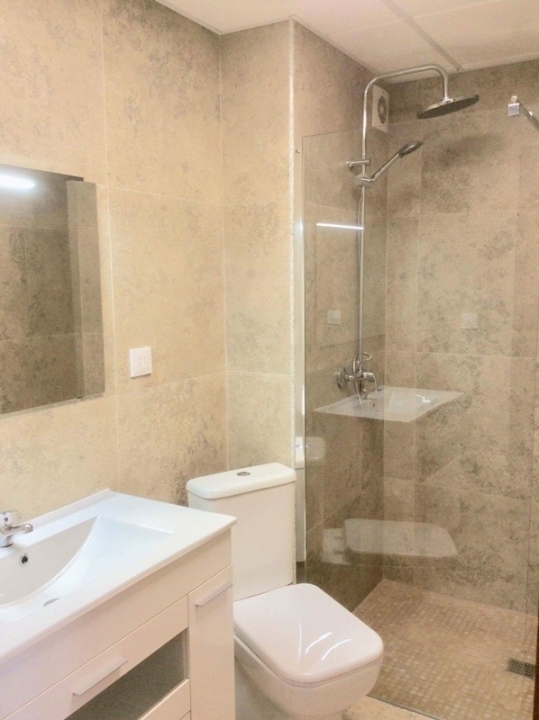 There are two bathrooms with new furniture, toilets, shower areas and extractors installed. 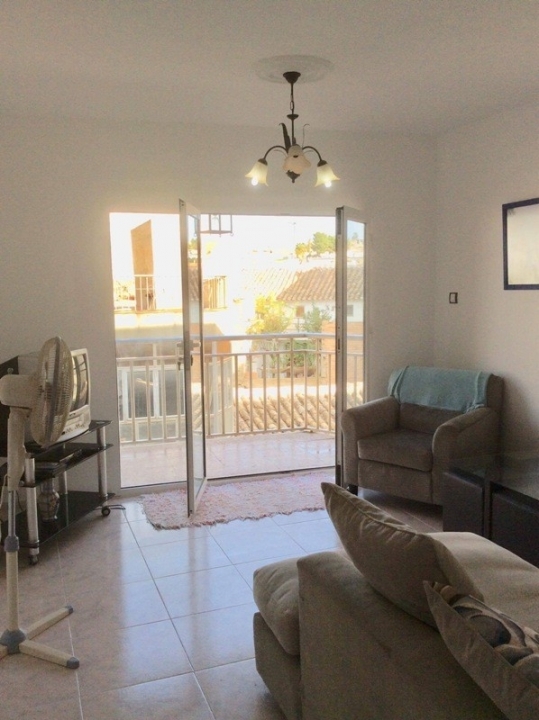 There is also a spacious well-lit living room with large French doors that lead to a nice balcony. 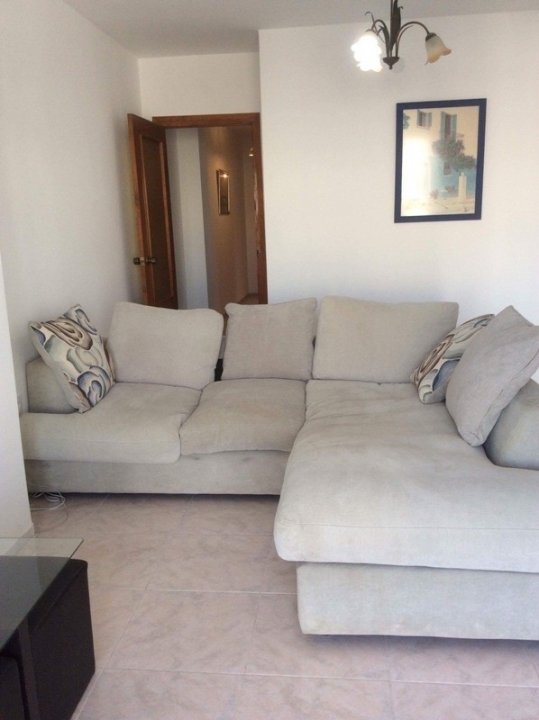 The majority of the furniture is included in the sale. 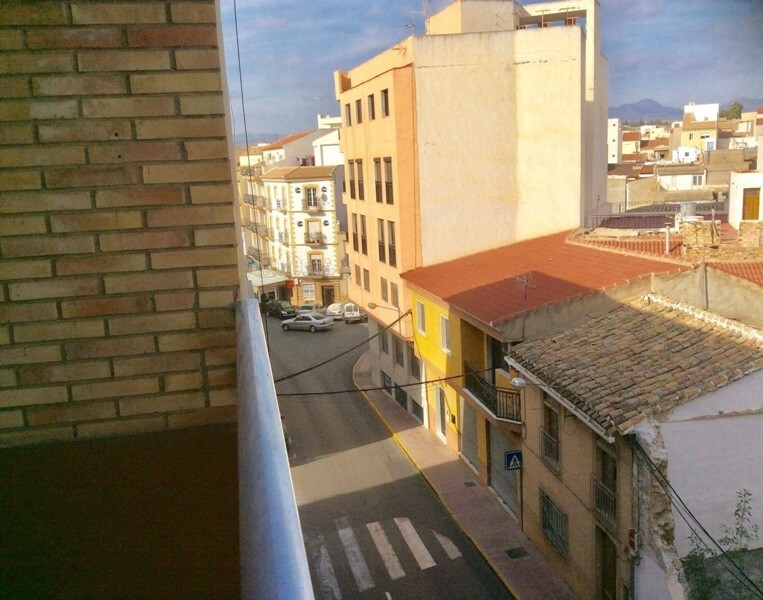 The building has recently installed gas from the electricity grid, which allows the possibility of central heating. 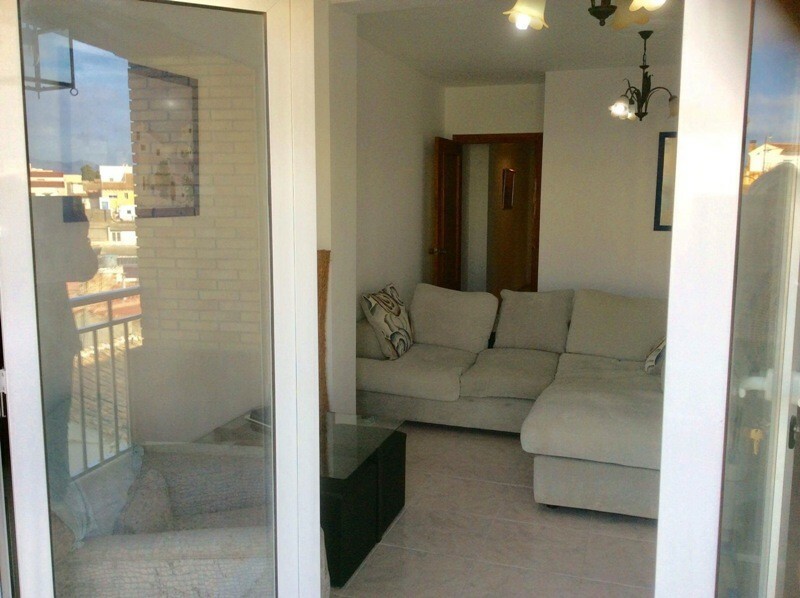 The apartment also has access to the roof terrace. 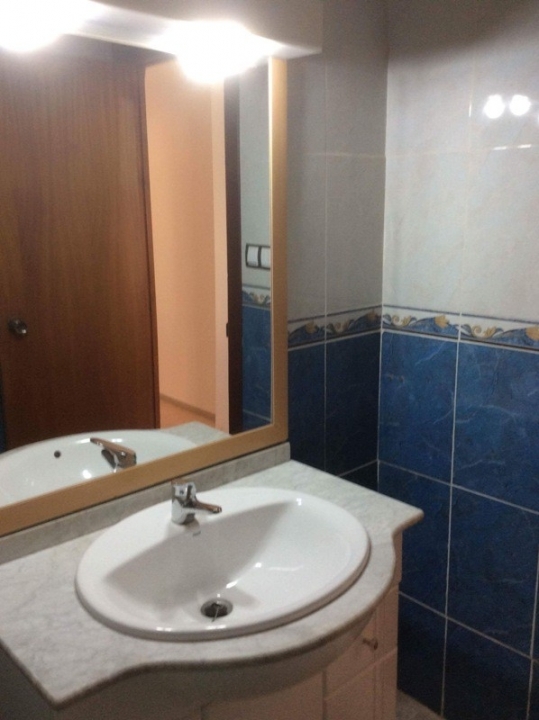 Located near Plaza San Francisco, in the center of the town of Albox, surrounded by bars, restaurants, banks, shops, supermarkets, markets, parties, sports and health centers.